Our Theme: "The Art of Balance"
"I learned a lot of good information that I can bring back to work"
J oseph M. Macbeth is the Executive Director at the National Alliance for Direct Support Professionals (NADSP) and has worked in the field of intellectual and developmental disabilities for 35 years - beginning as a Direct Support Professional. 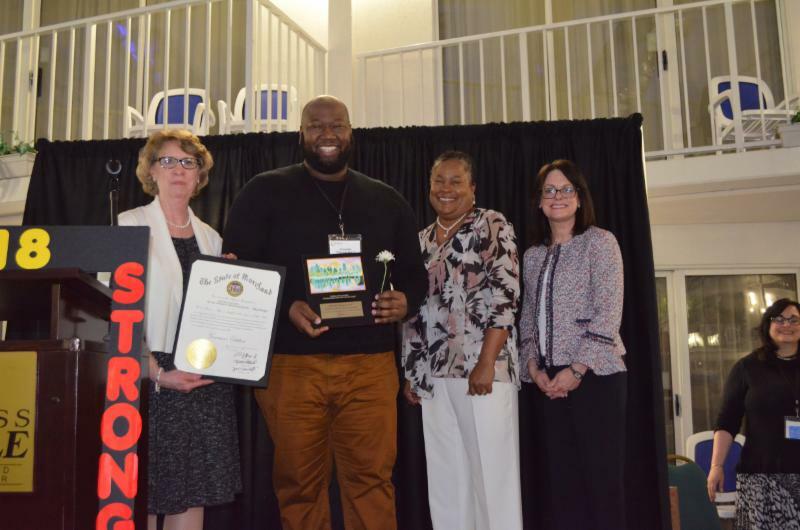 Macbeth is recognized as a national leader in the advocacy & movement to recognize direct support as a profession and is a highly sought after speaker on the workforce challenges that affect the disability system. Macbeth has co-authored the Report to the President: America’s Direct Support Workforce Crisis: Effects on People with Intellectual Disabilities, Families, Communities and the U.S. Econom y for the President’s Committee for People with Intellectual Disabilities (PCPID, 2017), he was the Issue Editor for Impact: The Direct Support Workforce and People with Intellectual, Developmental, and Other Disabilities (University of Minnesota, 2018) and produced an award winning Realistic Job Preview titled "Working as a Direct Support Professional: We Get It Done" (NYSACRA 2011) . While working in New York, Macbeth partnered with the State University of New York (SUNY) by assisting more than 500 direct support professionals advance their college education through the "Disability Studies Certificate" . He currently sits on the board of directors for The Council on Quality and Leadership (CQL), The Learning Community for Person Centered Practices (TLCPCP) and the College of Direct Support's National Advisory Board. In 2016, Macbeth was appointed by New York Governor Andrew Cuomo as a Member of the Advisory Council for the New York State Justice Center for the Protection of People with Special Needs. He lives in Albany, NY. Dr. Monica McCall is the Chief Executive Officer of Creative Options, Inc. an organization she co-founded 26 years ago. Her leadership model is captured in the agency’s motto, "there is no one way". That motto has led to the supports for the lives of thousands of people with intellectual and developmental disabilities in the State of MD. Monica received her educational experiences within Maryland obtaining a Bachelor of Science degree in Special Education from Coppin State University, her Masters of Arts in Human Resource Management from the Notre Dame University of Maryland and her Doctorate of Philosophy in Human Services-specializing in Public Service Leadership and Non-profit Management from Capella University. She is a Certified Diversity and Inclusion Coach from the Coach Diversity Institute. Monica also serves as the President of the MACS Board of Directors. The MACS Supervision Pre-Conference is all new this year!!! This is open to all supervisors - it doesn't matter if you've been a supervisor for months or years - we have a powerful day designed with you in mind. The day will consist of 4 Power Sessions that will take your supervisory skills to the next level. 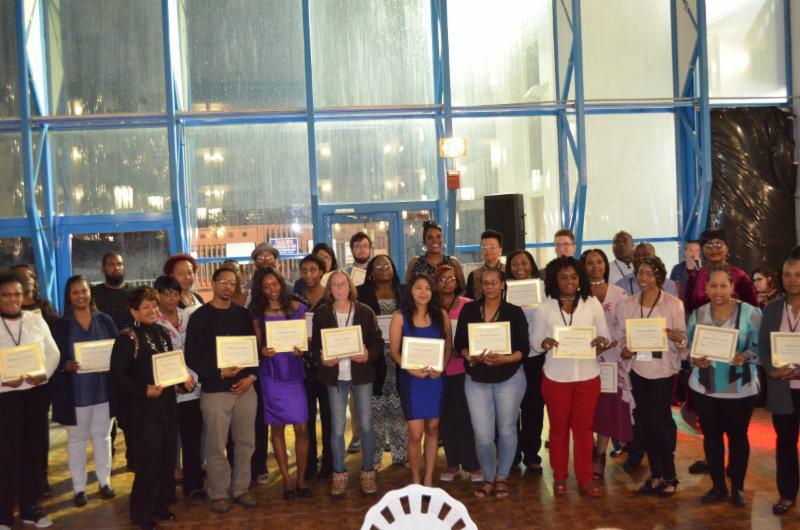 Providence Center believes that people want to live real lives in their community – real jobs, real friends, real opportunities to give back and be contributing members. This session will share how we as an organization had to get back to the basics of supporting people one person at a time to fully understand that transformation is an individual thing and is only “real” when the person is leading. We will share how we engaged with our staff differently, how we used person centeredness and thinking to plant seeds for opportunity and to challenge the status quo, how we are engaging with employers with a clear understanding of needs and honoring the importance of relationships. As they continue the journey of transformation lessons learned and challenges will be shared. 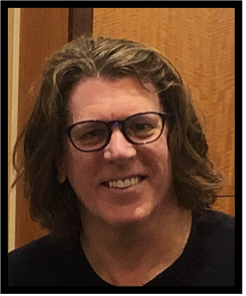 Power Session #2 - "The Person Centered Plan Process and DSP Involvement-I Can Make A Difference": Allan Sheahen, Program Director Service Coordination, Inc. The person centered planning process from start to finish! This module will provide an overview of the purpose, role of team members and overall process of the development and implementation of the Person Centered Plan. It will also explore challenges, future developments and have time for Q&A. Chances are the term “burnout” resonates due to the rigors of work combined with any or all other professional and personal commitments. Once someone transitions from prolonged stress to burnout, he or she transitions from feeling over-engaged and over-reactive to feeling disengaged and emotionally numb. One loses motivation to work and do one’s best. Ultimately, burnout can produce hopelessness, feelings of failure, and resentment. Burnout is the exact opposite of the characteristics of resiliency. This workshop will allow you to take the time to commit to a greater understanding of why you chose to be a part of this profession. You’ll use this focal point to maintain your resolve and prevent yourself from succumbing to stress and burning out. You’ll also find ways to develop the tools and qualities that have been observed in highly resilient individuals. This session will explore the use of trauma-informed techniques to support direct support professionals in ways that enhance their job performance and ability to interact positively with people with intellectual disabilities. The welcome reception and game activities are open to all conference registrants. ﻿that winner in you or enjoy a movie! You make the choice! "Raising the Bar for Direct Support Professionals"
As advocates, families, providers and policy makers find themselves at a critical point in shifting support models for people with disabilities toward individual autonomy and self-direction, this keynote offers a chance to reflect on how the strength of advocacy led the community living movement over the past 40 years. Reflect on the changes coming to our system that are driven by funders, families and people with disabilities and how service organizations must implement continuous quality improvement practices in their approaches to empowering people to lead self-directed lives. This session will also address some of the issues that direct support professionals across the country are telling NADSP about their work, what they need to be successful and offer suggestions that promote the notion that "Quality is defined at the point of interaction" and how NADSP envisions that direct support professionals should walk side-by-side with those they support toward a life of freedom, dignity and choice. Macbeth will share some stories from the road, and some "uncomfortable truths" to make you consider things a little differently about the work of direct support professionals. "The NADSP Code of Ethics Encounter"
Joe Macbeth will share real examples culled from decades of practicing in the field of intellectual disabilities in a highly interactive role play, unlike any other. In learning about ethical responsibilities, they will act out some real dilemmas and ethical decisions that confront direct support professionals on the job every day. Using the NADSP's Code of Ethics, participants will consider ways that ethical practices can be incorporated into daily practice. The beliefs and attitudes that are associated with being an effective human service professional are critical to understanding this code - it is not the handbook of the profession, but rather a roadmap to assist us in staying the course of securing freedom, justice, and equality for all. This session will assist direct support professionals in understanding and facilitating the growth of the people they support. It will explore the effects of trauma and what is needed for healing. "The Investigation Process - Why Me?" Join this interactive session that will give direct support professionals a better understanding about the investigation process. DSPs often feel they are being targeted. Attend this session to find out the need to do investigations, the need for different types of information and documentation. If you were to give yourself a grade based solely on how financially successful you are, what would it be? In this session we will discuss financial strategies to get you to an A+. We will share information on saving plans, budgeting, and establishing/maintaining credit. Get ready for the most exciting and engaging session about your money! Let’s have a better and brighter financial future! "Stress, Burnout, and Resiliency; Finding the Joy in Your Career!" It sometimes seems that the pace of life and its stressors have spiraled out of control. There never seems to be enough time to deal with all the directions in which we are pulled. Although it seems like there is no time for self-reflection, invest in yourself and take 75 minutes to identify the causes and symptoms of burnout and acquire specific tools to help you develop resilience. "The never expected... .... 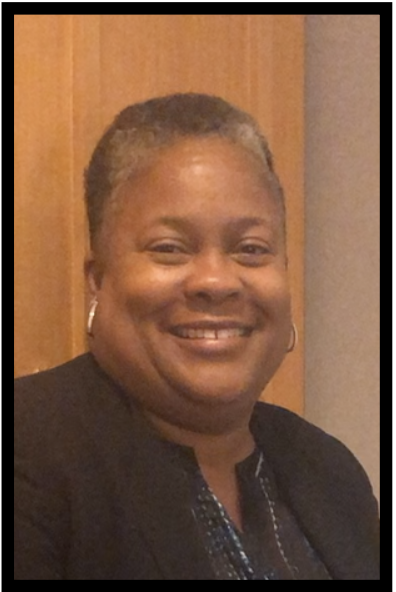 JOURNEY of OPPORTUNITY "
Executive Director, Spring Dell Center, Inc.
"My Story, My Experience, My Success - Overcoming Loneliness"
This powerful session will be presented by a panel of people who receive supports. Join them to hear their stories on what has inspired them to keep going in the midst of staff changes, loneliness, disappointments, and just regular life events. Learn how DSPs and supervisors have impacted their lives for the better. "It's My Turn: Positioning yourself for Advancement"
This is an interactive session where DSPs will have an opportunity to gauge their capabilities for career growth. Gain tips on how to “position yourself for promotion”; participate in interactive scenarios; pitfalls to avoid; and have lots of FUN while LEARNING. Person Centered Planning: Why You Matter! Program Director, Service Coordination, Inc. Direct Support Professionals play a critical role in each person’s life. The development of the PCP is no different. Explore how the DSP role impacts the person centered planning process and can change a plan (including the meeting) from good to awesome! This session has been designed with you in mind. Have you ever listened to a TED TALK? TED Talks are influential talks from expert speakers on various topics using their own creative way of presenting. Five DSPs who consistently go above and beyond their responsibilities will give their "MACS TALKS" on what has been their motivation to help the people they support live better lives. You will hear tips that may help encourage you to do something different to help to someone's life be happier and more empowering.
" Spirit of the Gospel: DSPs leading the way through transformation and full inclusion, impacting lives of people with disabilities "
Executive Director, Creative Options, Inc.
What an honor to celebrate during a time of forward thinking in the disability industry. Looking back on how far we have come and the world of possibilities before us. 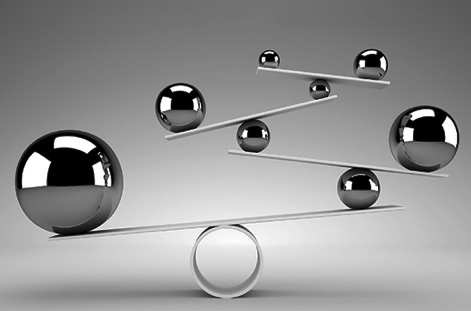 Understanding the impact of CMS Final Rule. Imagine, if what we thought is impossible was actually possible? DSPs are in the forefront of creating a diverse and full inclusive world of people’s experiences and ideas. Taking this journey, creating options, opportunities, believing that there is no one way to full inclusion, and commitment. Transforming policies, strategies, and initiatives to “do the right thing because it is the right thing to do”. If anyone can transform opportunities for inclusive living with the people we support, DSPs can. MACS is seeking nominations for the Annual Direct Support and Supervision Staff Awards. 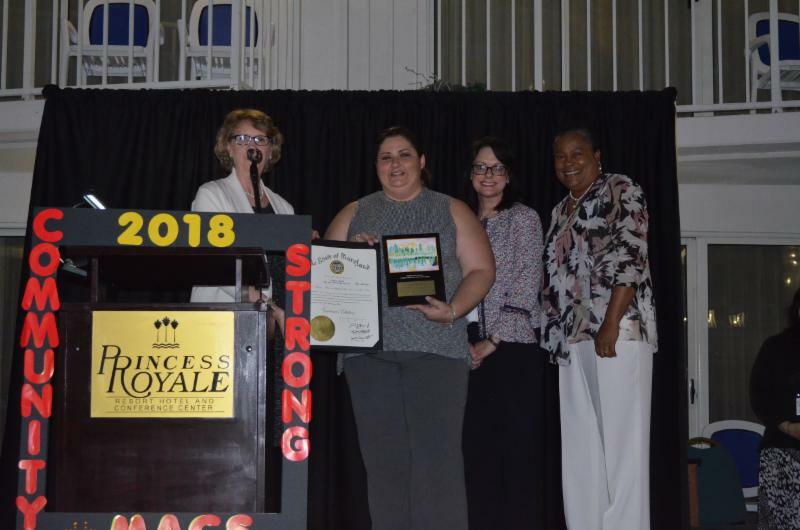 The awards highlight outstanding examples of direct support and supervisory staff supporting people with disabilities in living full lives. Although only one person from an agency can win in each category, all nominees will be acknowledged. This awesome event is followed by dancing and Karaoke. Due to the overwhelmingly positive feedback, the MACS Conference will be held at our last venue! 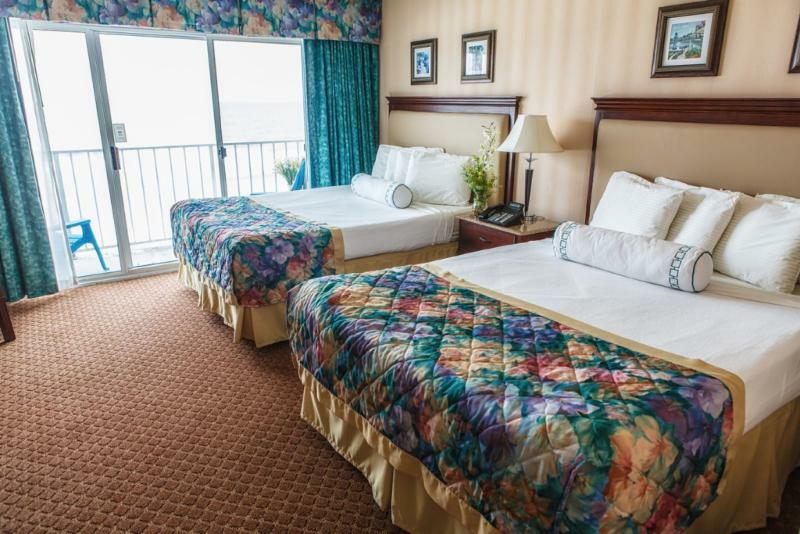 The Princess Royale Oceanfront Hotel & Conference Center is located on the white sandy beaches of Ocean City Maryland. 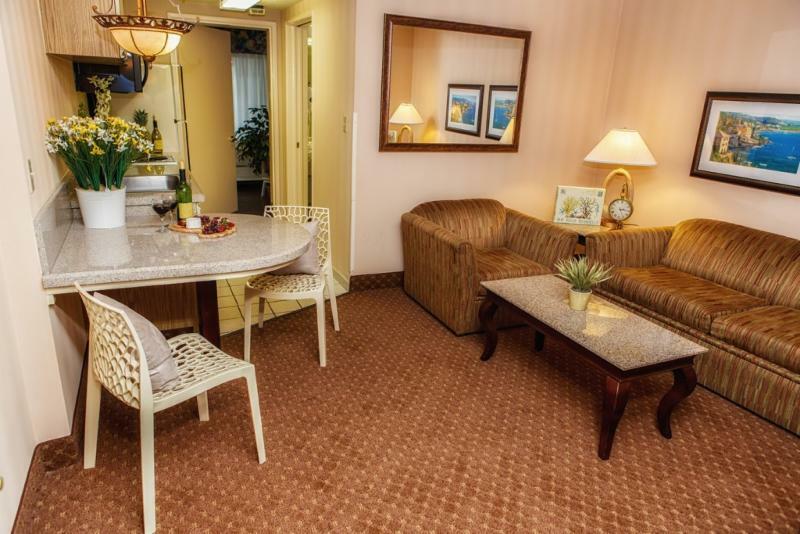 They offer a variety of accommodations from spacious two room suites with fully equipped kitchenettes directly overlooking the beautiful Atlantic Ocean, to suites overlooking the indoor heated swimming pool. 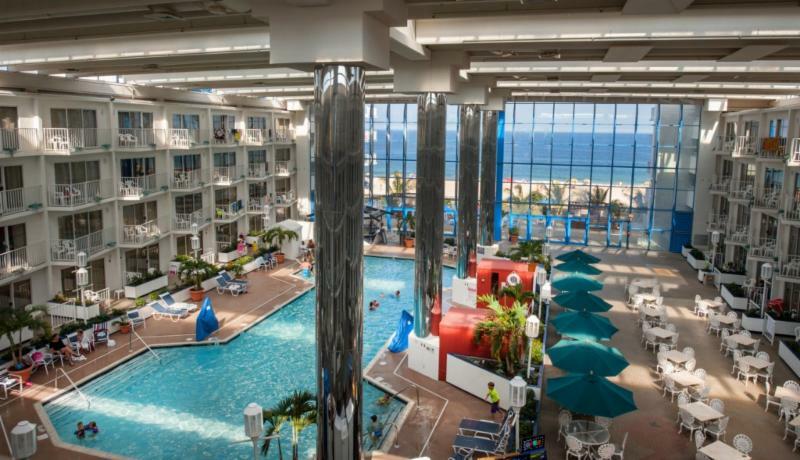 The hotel also has hot tubs, saunas, on-site parking and a four-story glass oceanfront tropical atrium. 7) Fill in the information on the following page, and you will receive a confirmation email. We charge the first night’s stay when you make your reservation. If you need any assistance at all, please call the hotel reservation desk at 1-800-476-9253, between 9AM and 9PM daily, and someone will be glad to help you. Tell them that you are with Group # 5330 , MD Association of Community Services (MACS) to receive the group discount. 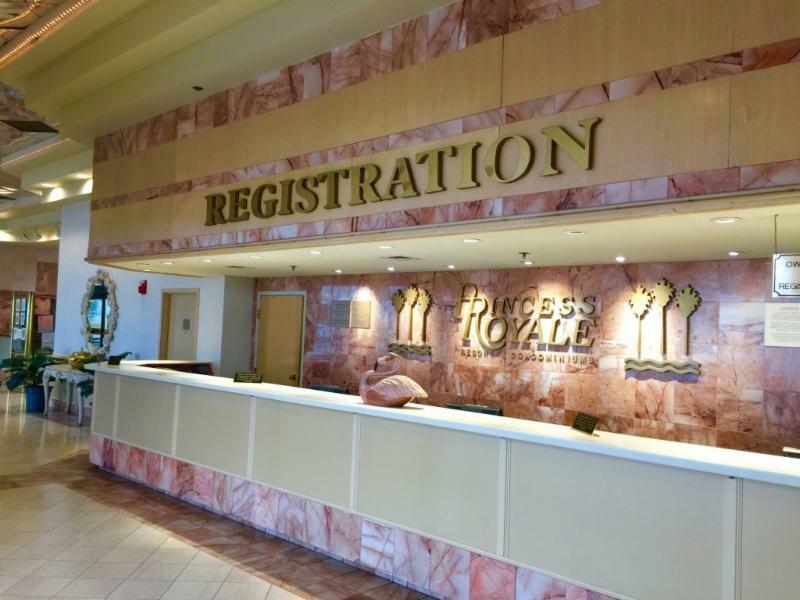 If you wish to call the hotel directly to book, please call 1-800-476-9253 and identify yourself as being with group # 5330 to receive the discounted guest room rate. and to allow MACS to get credit for your booked room. Cancellations for this conference must be emailed no later than April 1, 2019. No refunds can be given after April 1, 2019 for any reason or for no shows. If for some reason you are unable to attend substitutions to the person attending can be made. Please email us the name of the person who was registered and their substitute by April 10, 2019.
the registration substitution will be made on site. Follow MACS on FaceBook and Twitter!